The end of the NBA regular season is upon us and it is fitting to end the chaos with a 12 game slate with more lineup news than you can poke a stick at. Let Jesse Penfold suss it all out so you don't have to in his preview! Strap yourself in for our mammoth Masters preview! We take an in-depth look at the contenders and pretenders of the Masters field and provide our best tips for your DFS lineups on Draftstars and DraftKings! A monster 12 game slate is on deck for NBA Wednesday (Thursday AEDT) and Jesse Penfold has likened it to The Purge! Take cover and protect yourself with his preview and you might land on the right lineup for the silly season! 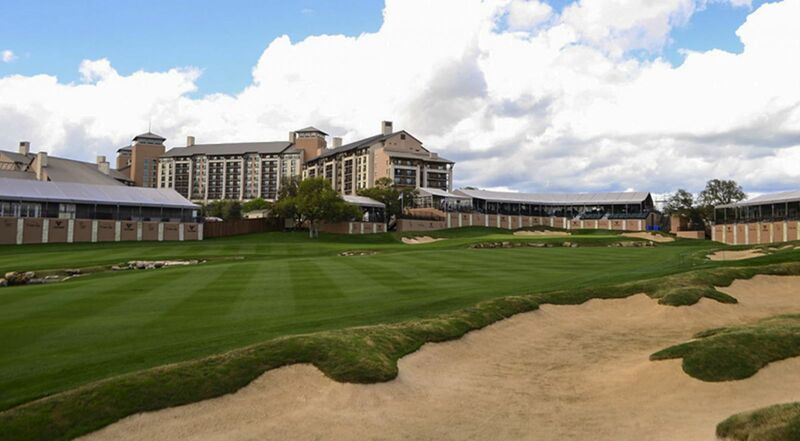 We're back with our expert PGA fantasy picks for the upcoming Valero Texas Open! Check out our strategies, tips, and best player picks for the event here, as well as the Dragon's best player prop bets! We've got 9 games to work through for NBA Monday (Tuesday AEDT) and the tanking is rife so this massive slate has all sorts of tricks! Let Jesse Penfold show you the right spots to attack with his bumper preview! 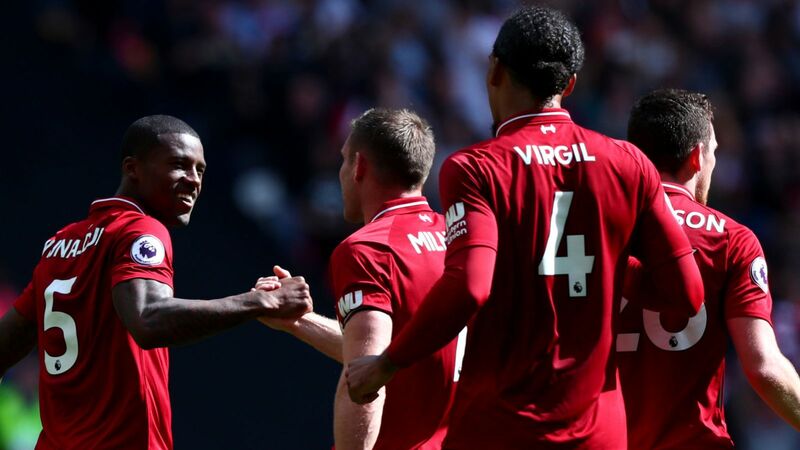 Three of the 'big six' are in action early Monday morning for Match Day 32 of the 2018-19 EPL season. 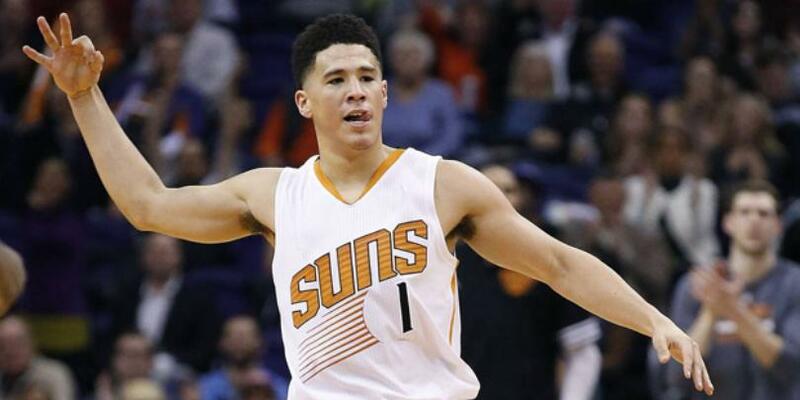 We're provided our best DFS team here to help you win some cash! 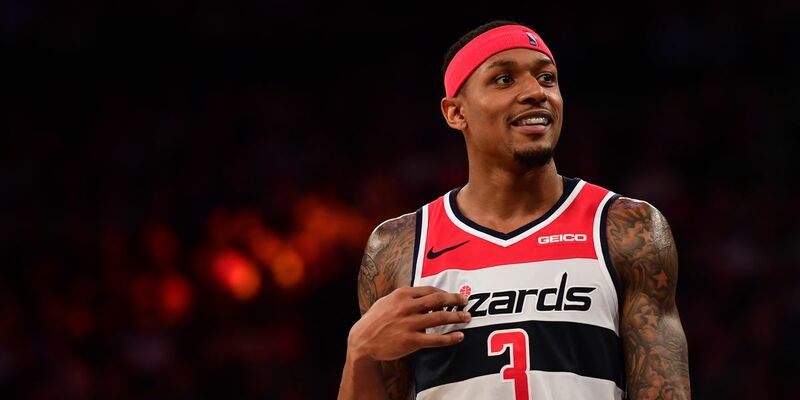 We're nearing the end of the NBA regular season with plenty of chaos every day, so let Jesse Penfold help you navigate the murky waters in the search for DFS glory! 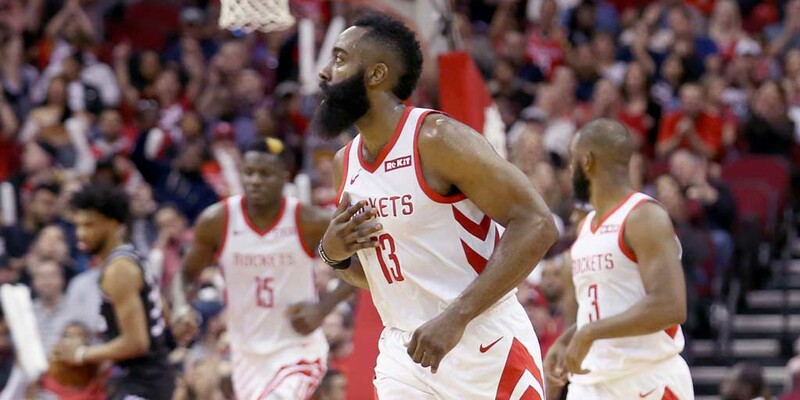 Just the five games on offer for NBA Wednesday (Thursday AEDT) this week but with the resting of players hitting an all time high there is plenty to work through. Let us break down the slate for you and serve up our favourite fantasy plays! The World Golf Championship Dell Match Play kicks off this week with the unique format set to bring plenty of fun to daily fantasy sports sweats this week! Check out our strategies and tips for this event here.